We are a design studio with an office just outside Dungannon and another office in Banbridge, Northern Ireland. 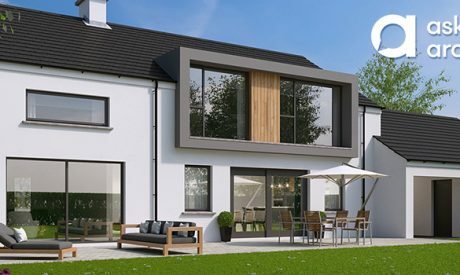 We specialise in a wide variety of residential projects, and offer full architectural services – from initial feasibility and appraisal, through the planning process, to design, construction and completion. 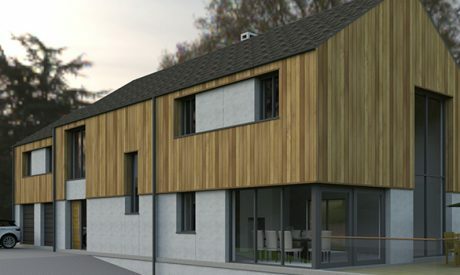 As Certified Passive House Designers we produce sustainable designs to help our clients save money and be kinder to the environment. 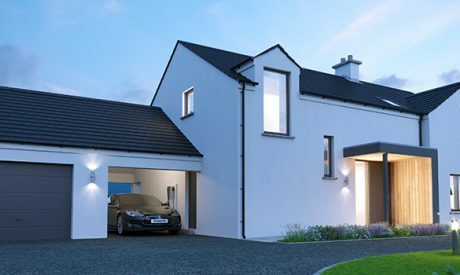 We have many years of experience producing stunning homes all over Ireland which our clients love to live in. We believe each of our customers is unique and each deserves a bespoke home that reflects the individual personality of the client. We have been featured in many national publications such as Ulster Tatler Interiors, Ireland’s Homes Interiors & Living, Living Design, Select & Perspective Magazine. Need to know how the process works? View HBK Architects FAQ Section or Contact Us. Interested in a FREE onsite consultation by HBK Architects?